Student from Rountree Elementary School come to KSMU studios to share what is happening at their schools. Pictured above left to right: Themla McWay, Tristan Armstrong, Chariot Ryan, and Leah Barton. 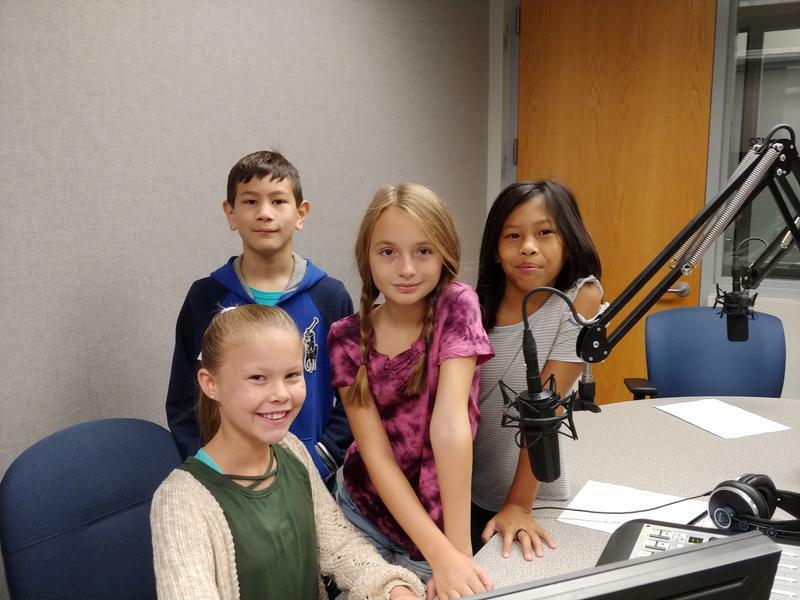 Listen in as the students from Rountree Elemtary in Springfield, MO let us in on what's happening around their school.